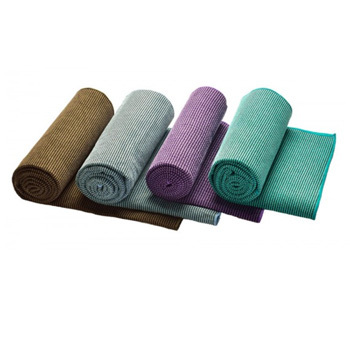 Enjoy a gentler way to incorporate a daily yoga practice into your life. Yoga at Home guides you through deeply energizing and restorative poses drawn from a long tradition of exercises based on East Asian energy principles. Taught by experienced instructor Jiu Jung, Yoga at Home provides you with all you need to begin building a deeply healthful body and mind practice. 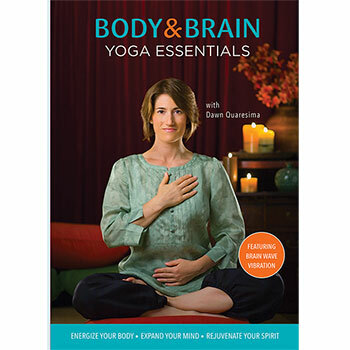 You’ll learn how to use your breath to open your meridians, align your body for greater stamina and flexibility and release stress for better circulation and mental concentration, all from the comfort of your own home. Through deep, slow stretches such as forward bend, lunges, hip opening and other yoga exercise forms, both standing and on the floor, lengthen and strengthen your entire body from front to back while increasing inner focus. Gentle stretches, deep breathing and simple calisthenics provide a rich and deeply relaxing workout to align both body and mind. Open your meridians and strengthen your core with these standing and floor exercises. 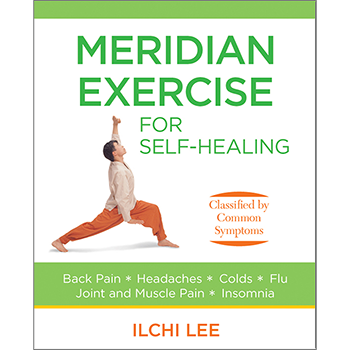 Awaken and energize your meridians, your body's energy channels that support the flow of Qi. Open new spaces, in your body and your heart. Refresh and cleanse both your physical body and your energy body with yoga poses and exercises specifically designed for releasing blockages in the meridians and toning your internal organs. Achieve a calm, meditative state through movement. With deep stretches and long held poses, direct and channel your body's energy through fluid motion. Strengthen all your body’s systems—circulatory, respiratory and digestive. I try to attend a local yoga class when I can, but many times find that it’s better to take a class in my own home. What I found to be most beneficial for me is the yoga class given Master Jung Jiu on Changeyourenergy.com. The caring energy that she gives during the class makes even the more difficult postures a pleasure. Her program starts with easy movement to awaken your body and calm your mind. Then there is the option of stretching exercises to make you feel very limber. In the later portion of the class, we get to calm ourselves and to open up our mind and consciousness to our “inner selves. What a wonderful transition from how you feel when you first begin to when the class finishes. I feel so attuned to my body and mind and much more satisfied with myself. And the “icing on the cake” is that I can do this whenever I want. Learning to live with an open heart! My experience has been fantastic. Such a wonderful combination of movement and meditation is enlivening. Meditation classes have taught me how to gather energy and then use that energy to live with an open heart! The Yoga classes are integrating stretching, postures and dance and I feel so happy! Jiu is my favorite teacher and I always feel so much better exercising with the uplifting, the easy and fun exercises. Every class builds my confidence and expands my awareness and sense of Oneness. I hope you can experience this Dream Come True, creating Heaven on Earth for the Body, Mind & Soul for All of Us. 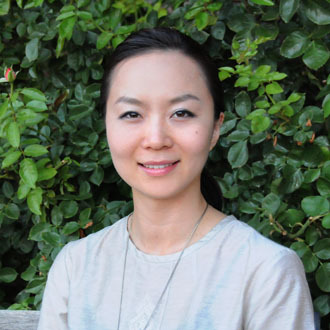 Jiu Jung is an experienced yoga and meditation instructor. She has worked as a Dahn Yoga instructor since 2008 and has led online yoga courses for ChangeYourEnergy.com since the site first opened. Jiu has also taught yoga at Borough of Manhattan Community College in New York, and Brain Education at Yavapai College in Arizona.